Kids will have fun with this easy-to-grasp wooden jigsaw puzzle. 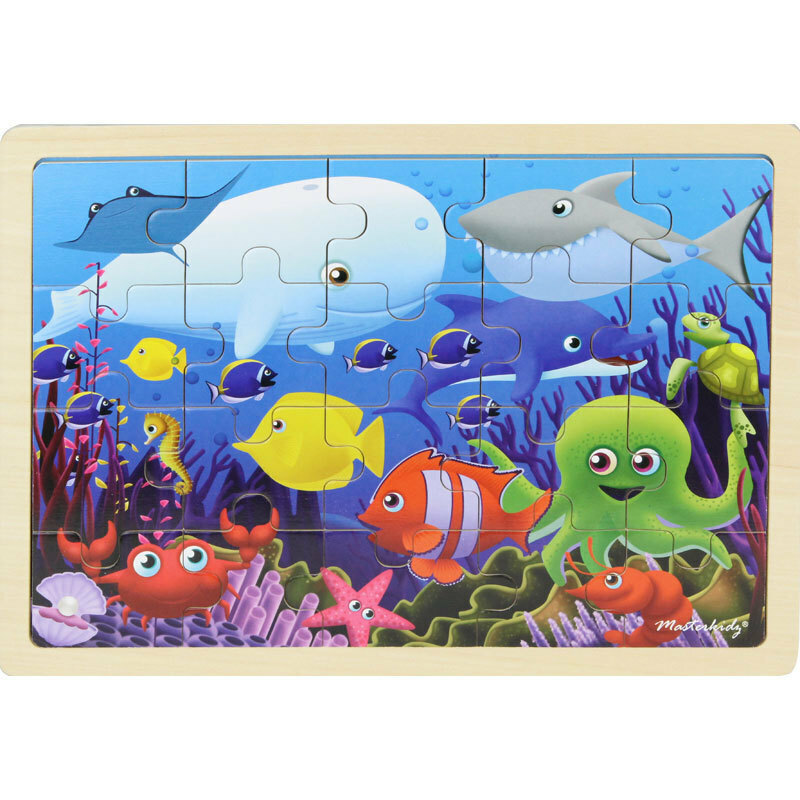 20 pieces fit neatly into the matching spots on the colourful wooden board. 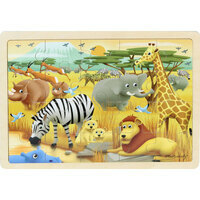 A good developmental and learning toy little ones will love.